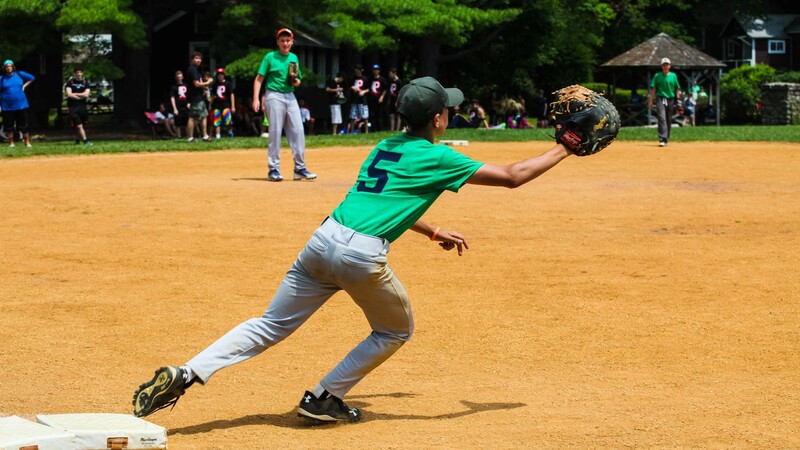 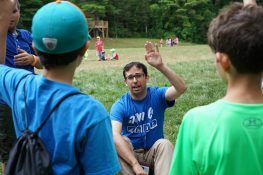 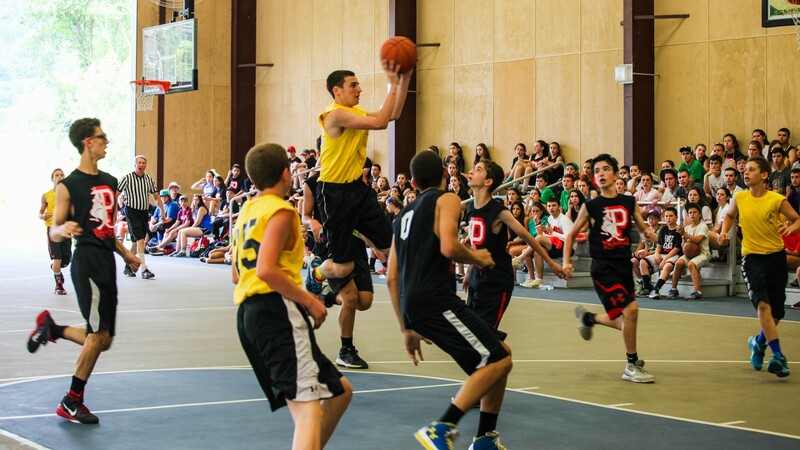 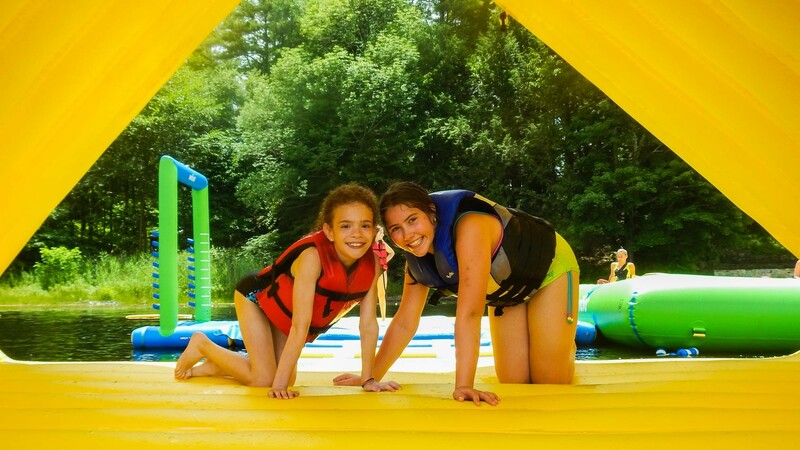 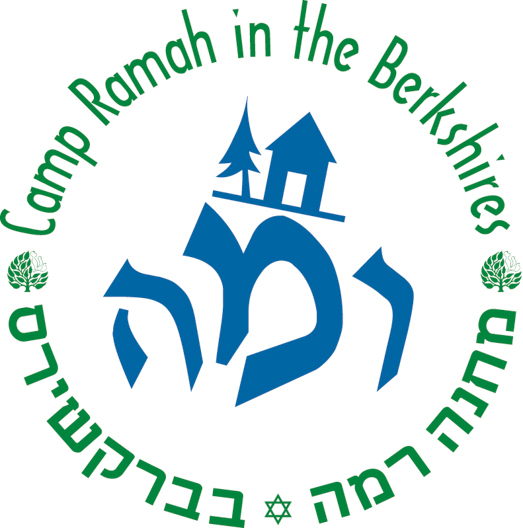 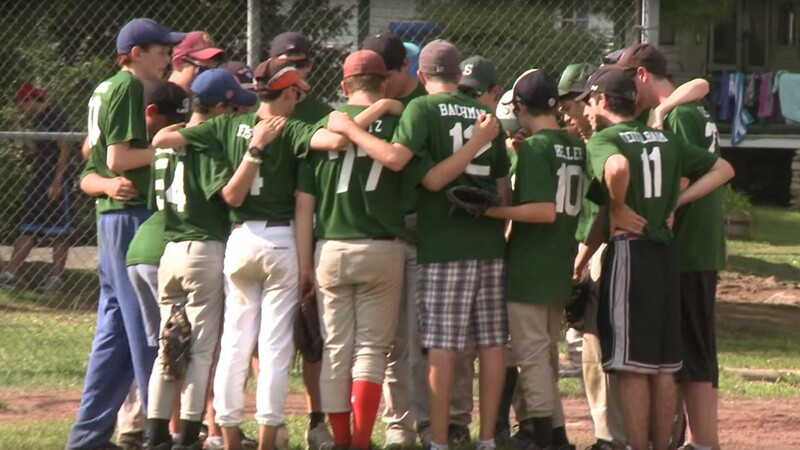 Camp Ramah is a vibrant Conservative Jewish summer community, located in New York State, providing sports, outdoor adventure, arts and waterfront activities. 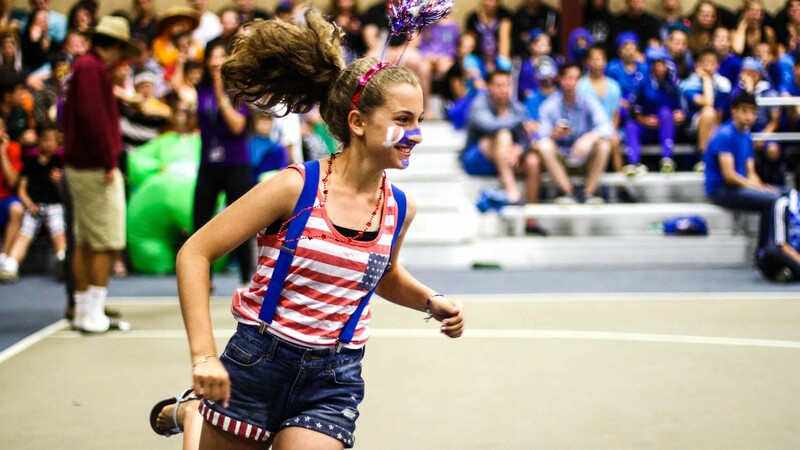 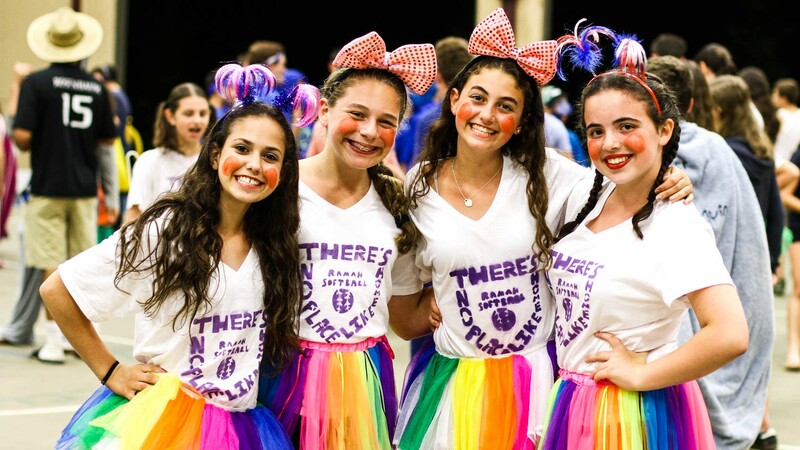 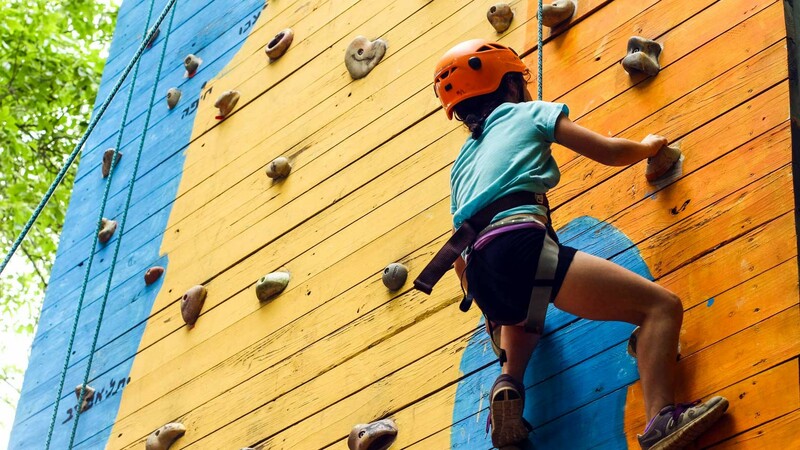 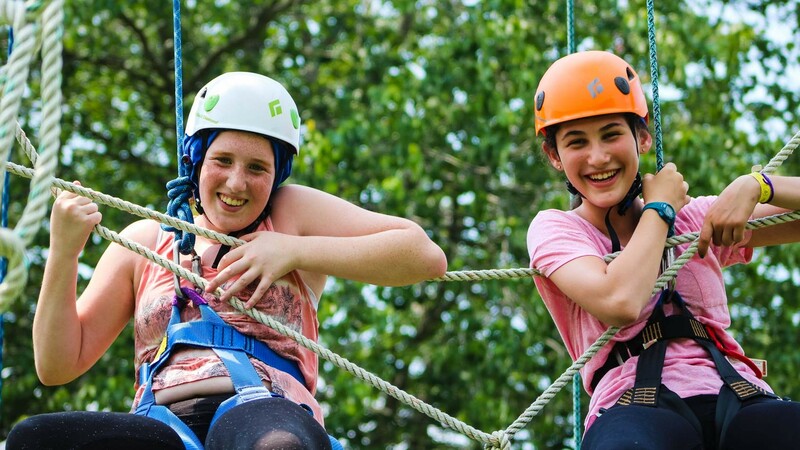 Camp Ramah balances structure and creativity, competition and teamwork, organized specialties and optional activities — all within a safe, nurturing, Jewish environment. 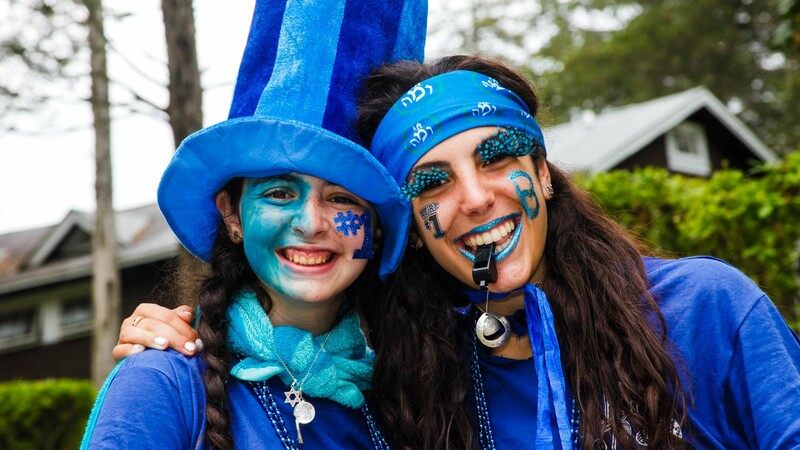 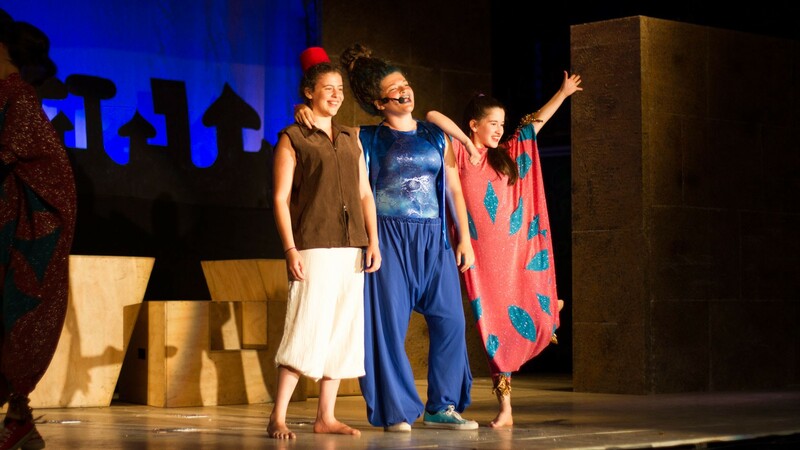 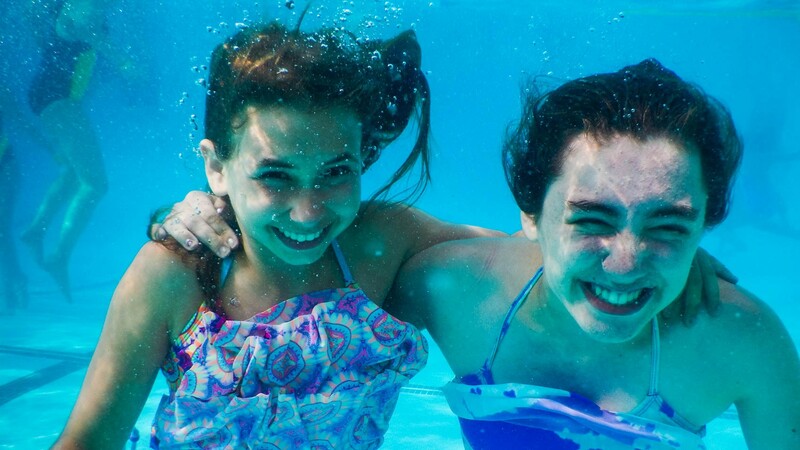 The rich and varied programs offer campers the opportunity to grow, learn, develop skills, and make new friends as they connect to their Jewish heritage. 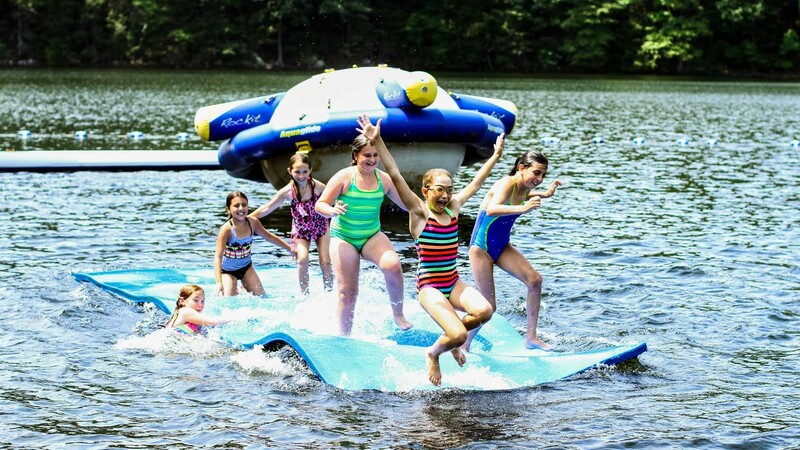 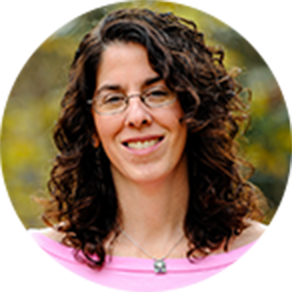 All of this happens in a bucolic camp environment on over two hundred acres in lower Dutchess County.